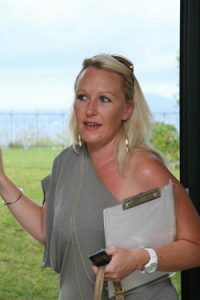 Cephalonia Concierge was created by Rachael Antonatos who is director of events. 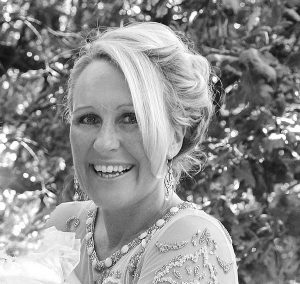 Qualified to the highest level in Business and finance management and with 20 years experience implementing events Rachael does not fail to deliver. 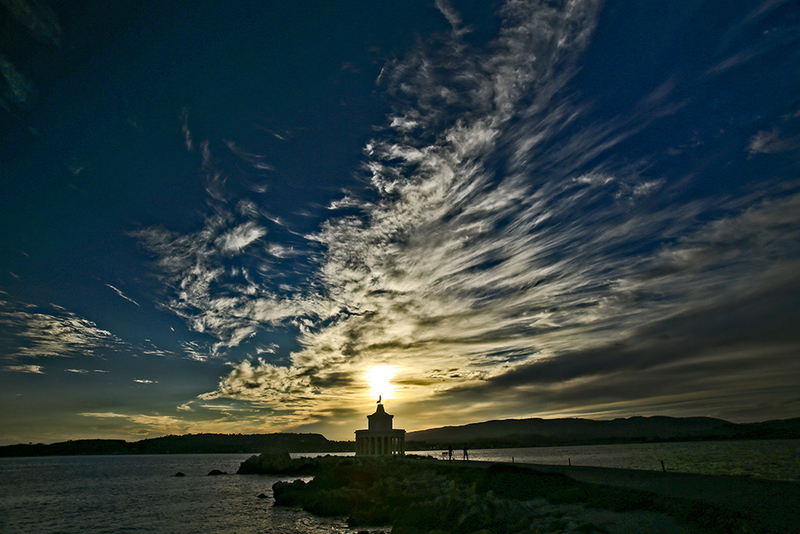 Having also worked in the high end tourism industry in Greece and becoming a passionate Grecophile Rachel then found love with her husband Kostis , with family life firmly rooted in Kefalonia she decided to put her skills into creating beautiful events here in her home island of Kefalonia. Rachael is renowned for her meticulous eye to detail in organizing events not to mention full hands on attitude. From initial communication to the final implementation of your event Rachael will be with you. People buy people and she is the product and the wheel that turns this business , due to absolute 100% commitment to each couple Cephalonia Concierge weddings are exclusive in that they cannot take too many bookings, Thus ensuring a unique service. 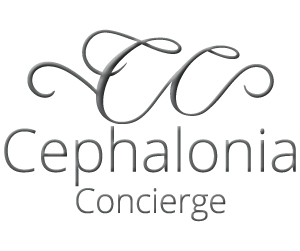 As a company Cephalonia Concierge is an experienced finely tuned machine that in over 10 years has selected and maintained a team of suppliers who together create the best events in Kefalonia. 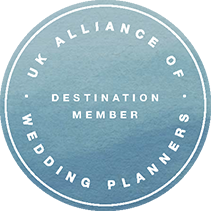 When you choose Cephalonia Concierge you can be assured of the highest end photography, videography,lighting, floristry, catering , entertainment and anything else you require for your special day. The administration team work in the backgrounds and also have vast experience in the local tourism industry and are well placed to offer you and your guests the additional service of flights and accommodation finding. Contact Rachael Antonatos direct info@cephaloniaconcierge .com or call 0030 6939405740 to arrange and appointment to discuss your requirements.